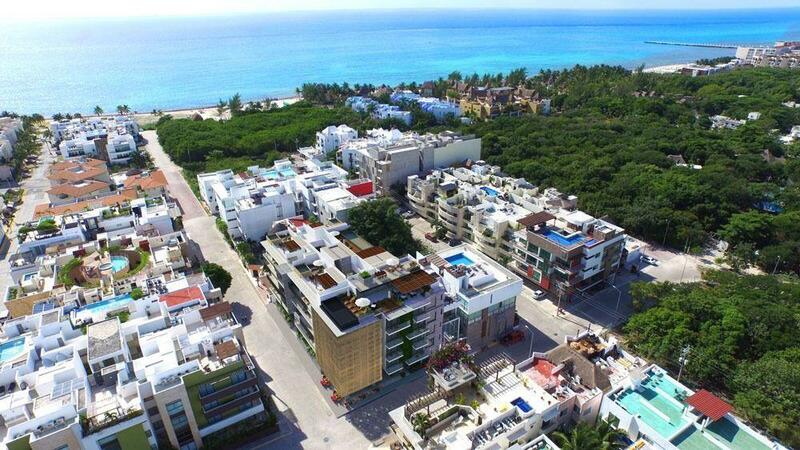 Residential development located just 10 minutes from Tulum downtown and inside the Bahia Principe residential complex. It is placed 30 minutes from Playa del Carmen and 70 minutes from the international airport of Cancún . More precisely between Akumal and Playa del Carmen. this project will have 104 Town Houses and 52 apartments surrounded by nature.